Have you received your pre-call letter or have you spoken with one of our student callers? 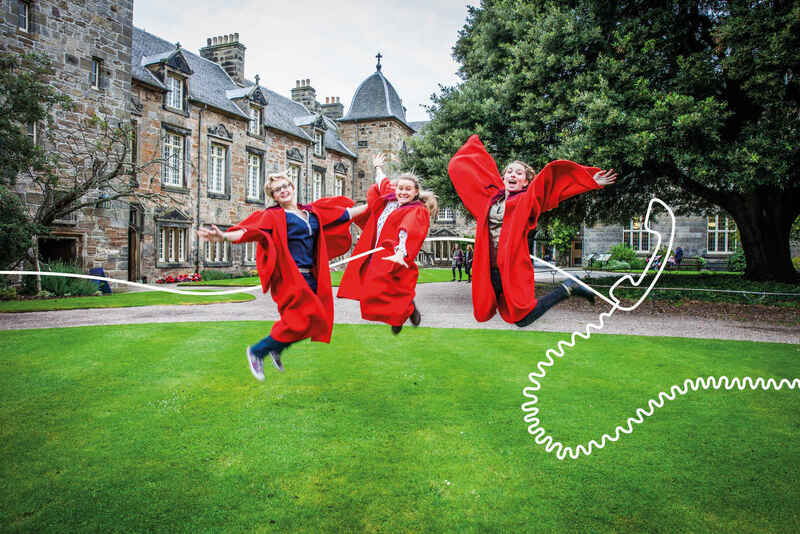 Every year we call thousands of alumni, family and friends around the world to tell them about the exciting activities and developments at the University of St Andrews, and to find out what is happening with them and reminisce with them about their own St Andrews experience. The collective generosity of our alumni and friends will help to shape the future of St Andrews for generations to come. Regardless of whether you decide to give, we do hope you enjoyed reconnecting with the University and hearing about the current developments underway.